← Rumors of my Cherry Coke Addiction Have Been Greatly Exaggerated . . . Or Not. 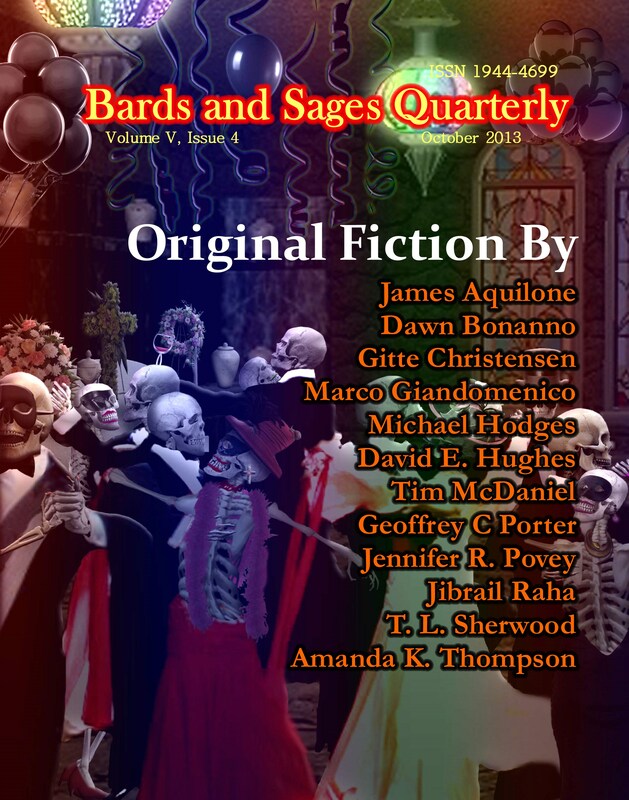 Fading Light has been published in Bards and Sages Quarterly’s October issue. Very cool, Dawn. I’m proud to say I knew you when!